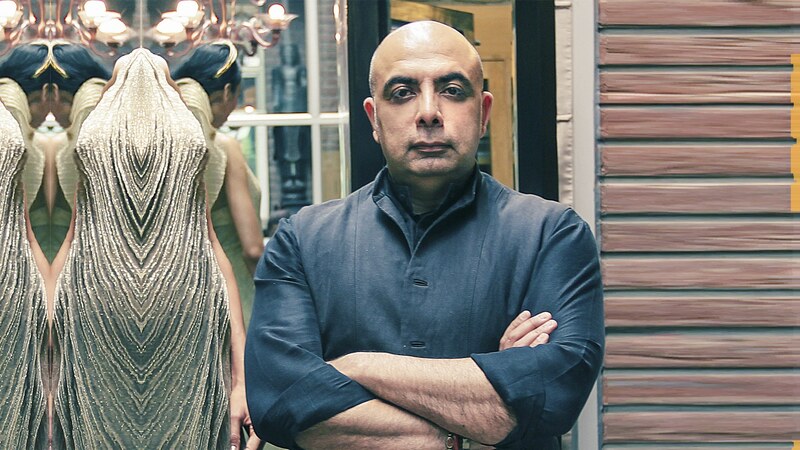 Designer Tarun Tahiliani has long been the flagbearer of Indian fashion, not just in the country but internationally too. From draping the likes of Lady Gaga, Oprah Winfrey, Kareena Kapoor Khan, and Deepika Padukone, to creating dream couture and bridalwear, the designer’s influence on the monde de la mode is vast. However, fashion is not the only thing that this creative giant is keen to reinvent. His newest venture: Ahilia Homes. Never one to shy away from treading a new path — few know that this economics and business graduate worked for his family’s oil rigs before turning to fashion — Ahilia Homes furthers Tahiliani’s philosophy of ‘India modern’. 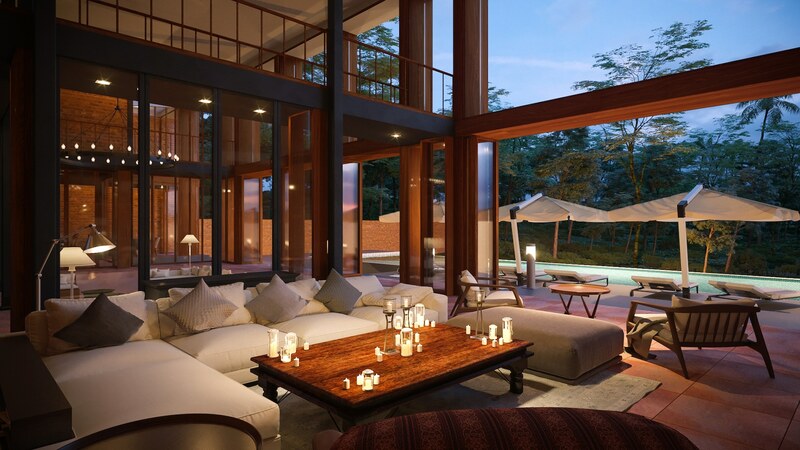 An interior and architecture venture, Ahilia Homes creates luxurious living spaces across the country, be it interior, landscape, or architecture design; turn key assignments or restoration and redevelopment. 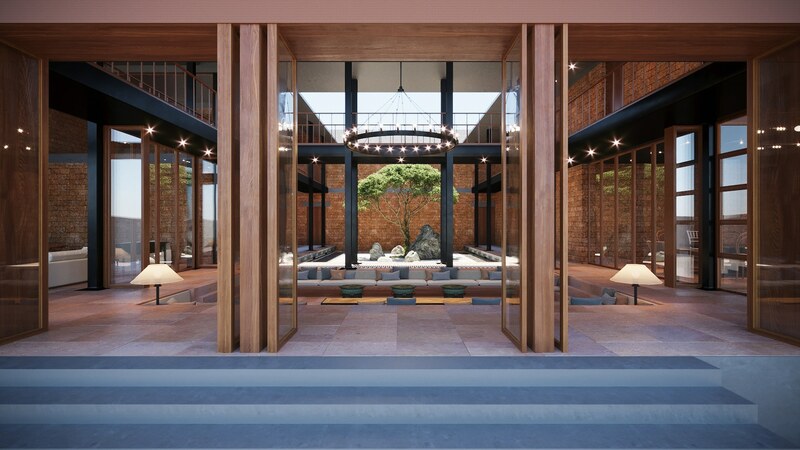 In executing this passion, the designer has looked inwards and used indigenous materials and traditional finishes for the spaces Ahilia Homes create. “My first preference will always be to use local ingredients, so that it belongs to the milieu and feels right. This great message was taught to me in the few brief retreat visits I made to the Sarabhai ancestral home and from seeing Mani Ben Sarabhai’s Corbusier cement home, which was so natural and beautiful, with art, tradition, modernity, and peacocks wandering.” Ahilia Homes also works keeping in mind the environment, cross-ventilation, the angle of the Sun, and glass panels. 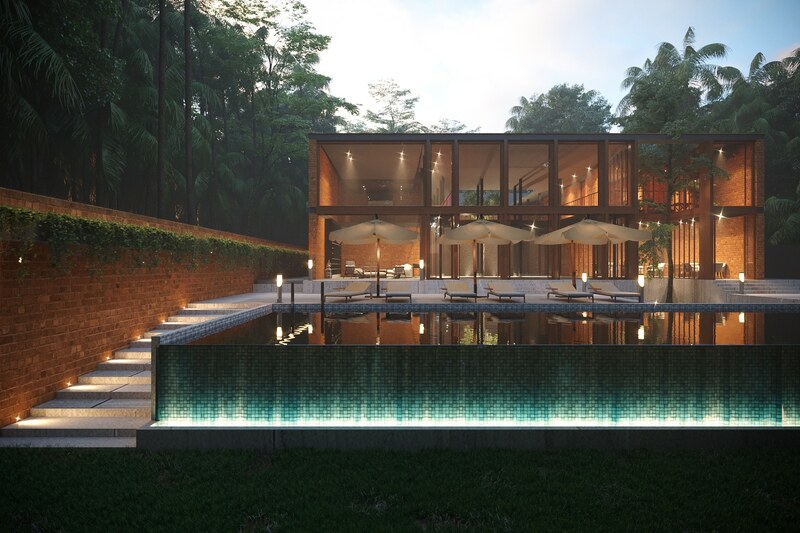 “I love the idea of the outside being indoor, which is a great tropical advantage, and using local craft, local material and a global exposure, it normally results in something that feels a little different,” he says. Growing up in South Bombay, Central Delhi, and the Doon School in Dehradun, Tahiliani was surrounded by the beautiful old buildings in these cities, which fueled his interest in architecture, which he also calls his first love. Today, he is merging this love with his ‘Form must follow function’ principle. “If one basically finds a way to define what the functional needs are, and then be as creative as one wants, with a bit of judgement and logic, then there is no problem,” he says. 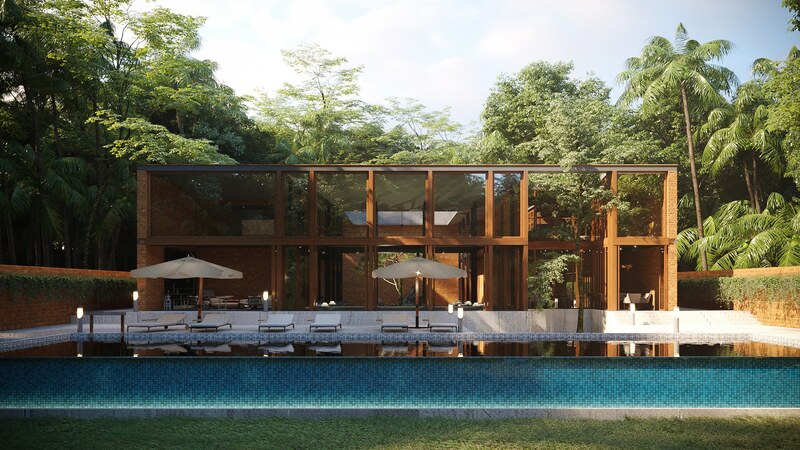 With a glass villa already standing proud and garnering accolades in Goa, one can expect tailor-made spaces that honour traditional practices and present an aesthetic true to the owner’s personality from this new venture.